At NCA Auto Body Repair you can save 10% off of the cost of parts when you recieve service. Schedule today! 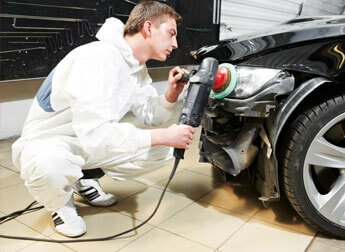 Save 10% off of your labor costs when you visit NCA Auto Body Repair. Stop by NCA Auto Body Repair for a free estimate before we perform any work on your vehicle.